Eight(8) Riversuites Showflat Hotline +65 9062 2222 - Eight(8)Riversuites Showflat Hotline +65-9062 2222 : A new city-fringe residential property development at Whampoa East. Nestled on the city fringe of core central region, Eight Riversuites is an exciting new residential development at Whampoa East, presents an urban oasis combining all aspects of city excitement, easy accessibility and urban living convenience that one enjoys with city fringe living. 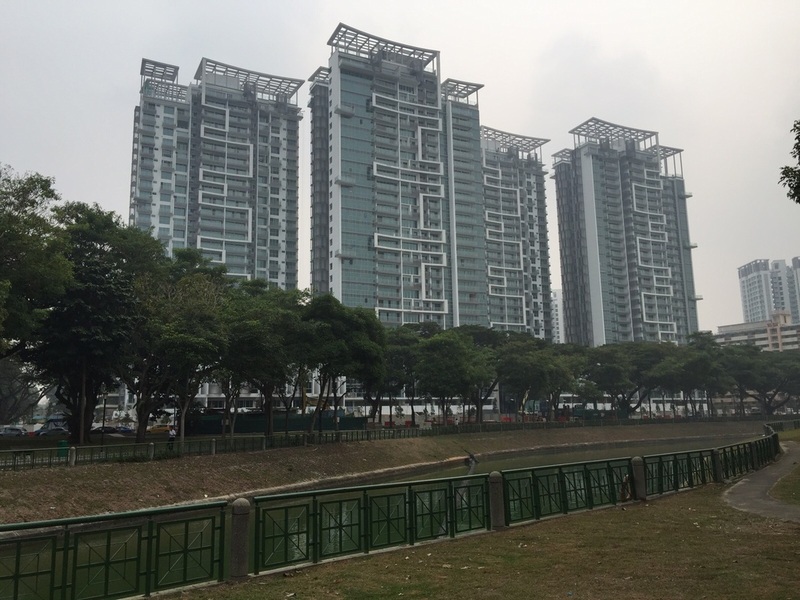 Eight Riversuites (8 Riversuites) is a 99 year leasehold condominium development by UE Development (Bendemeer) Pte. 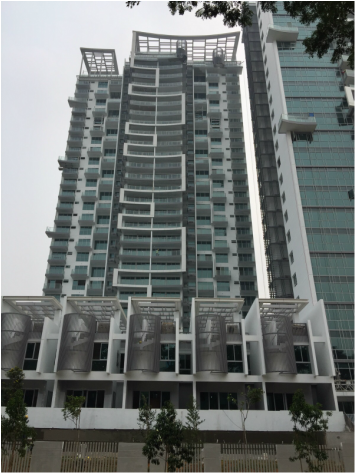 Ltd., a subsidiary of United Engineers Developments Pte Ltd. 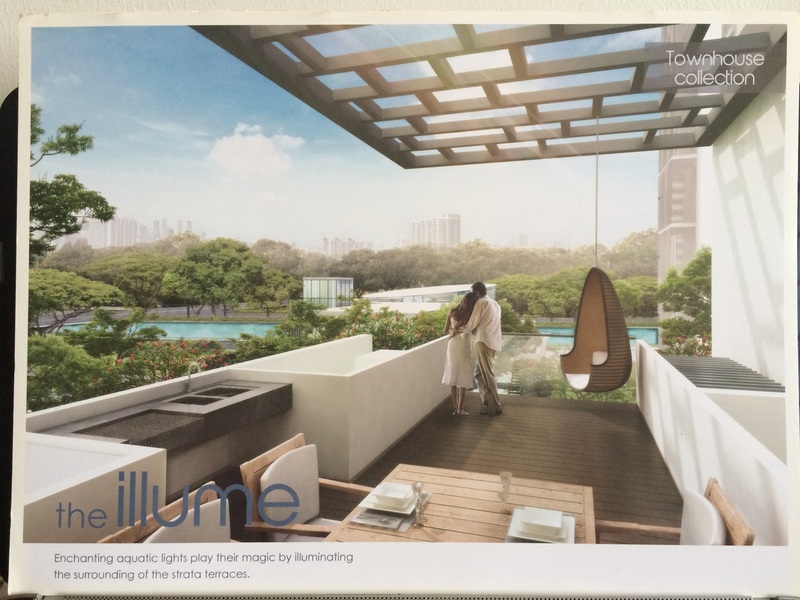 Eight Riversuites (8 Riversuites) layout is spacious and good size for a city-fringe living, these units lie in the heart of the popular Whampoa and Boon Keng area along the famous Serangoon Road. The perfect location take advantage of nearby Boon Keng Market, Schools, Malls and easy ﻿access to various expressway such as PIE, CTE and KPE. 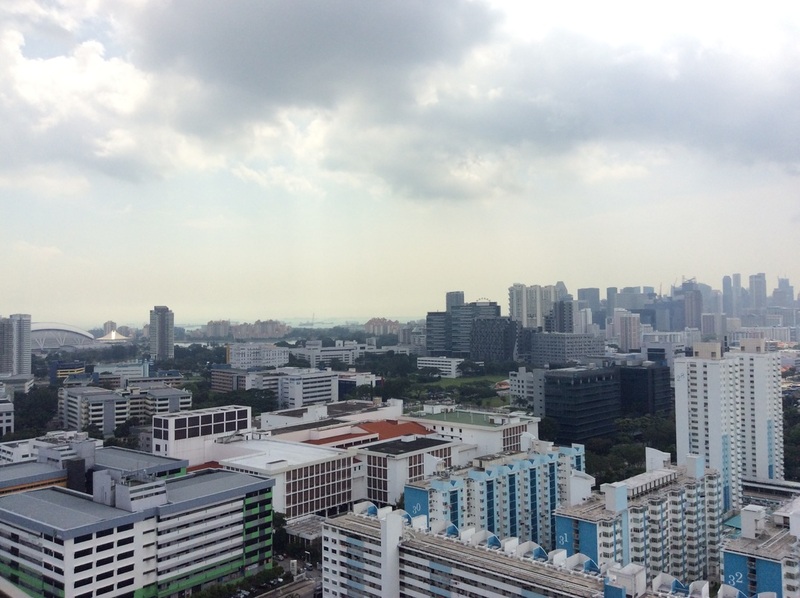 Orchard road is only a few minutes drive away. 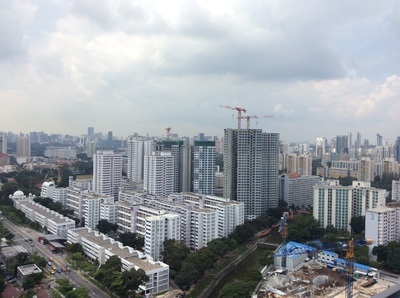 Boon Keng MRT station and to be ready Bendemeer MRT stations(Downtown Line expected completion in 2017) are also an easy few minutes walk away. 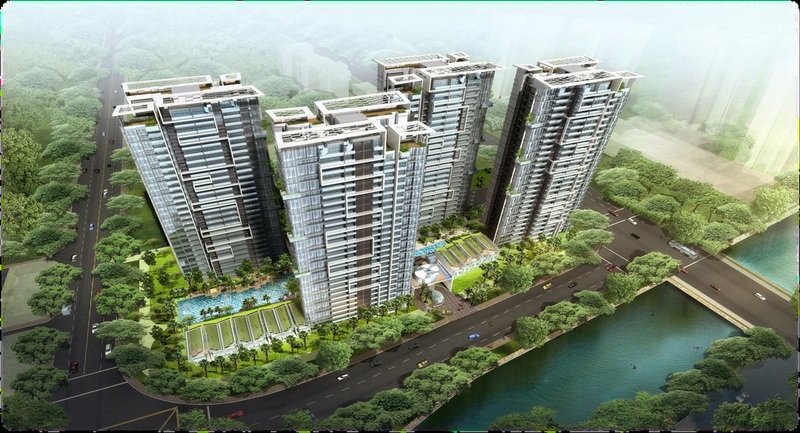 For a premium home investment with evergreen investment potential in District 12, look to 8 Riversuites - a unique city-fringe, riverfront residential development in Whampoa East Road. Offering one to four-bedroom units, penthouses and strata terraces, this new condominium launch has something for all families and individuals alike. Characterised by lush landscaping, functional unit designs and full condominium facilities, 8 Riversuites is also easily accessible to expressways and public transport network. The Central Business District and Orchard Road shopping belt are but a short drive away. Surrounding 8 Riversuites are also reputable educational institutions, food centres, shopping malls and many other lifestyle options that make this a compelling home environment. Perfect for savvy investors looking for evergreen potential investment, families and young professional. 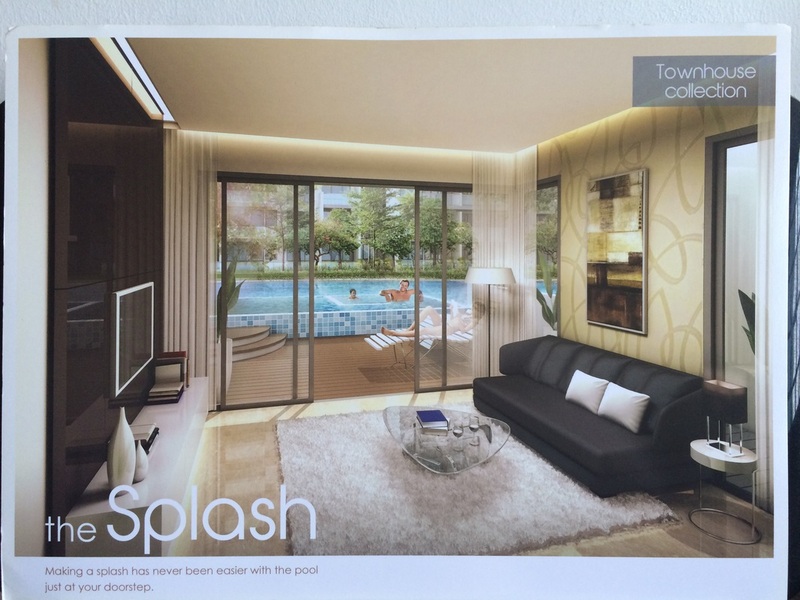 Visit Eight Riversuites showflat or call +65 9062 222 for more information today! 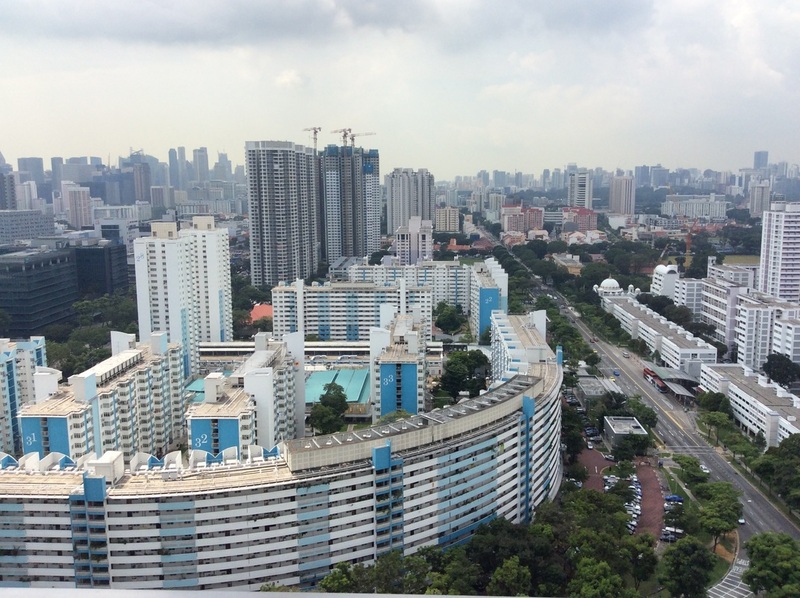 A view on the property impact of the 6.9 million population target, Eight Riversuites land cost and the value of the "Foreigner Eligible" strata-house. Towering above the fringe of the city, Eight Riversuites is sited upon prime land, rich in heritage and city views. Like the full-figured number 8, the development embodies the balance between the city's dynamic glow and nature's harmonious flow. The pristine banks of the Kallang River; the auspicious address where legendary entrepreneur Hoo Ah Kay once resided; and the dramatic backdrop of the city skyline. Strategically located at Whampoa East with access to Serangoon Road and Bendemeer Road, this highly accessible residential development offers the best of all worlds, from convenient islandwide connectivity to a myriad of varying F&B and recreational options within an established neighbourhood. 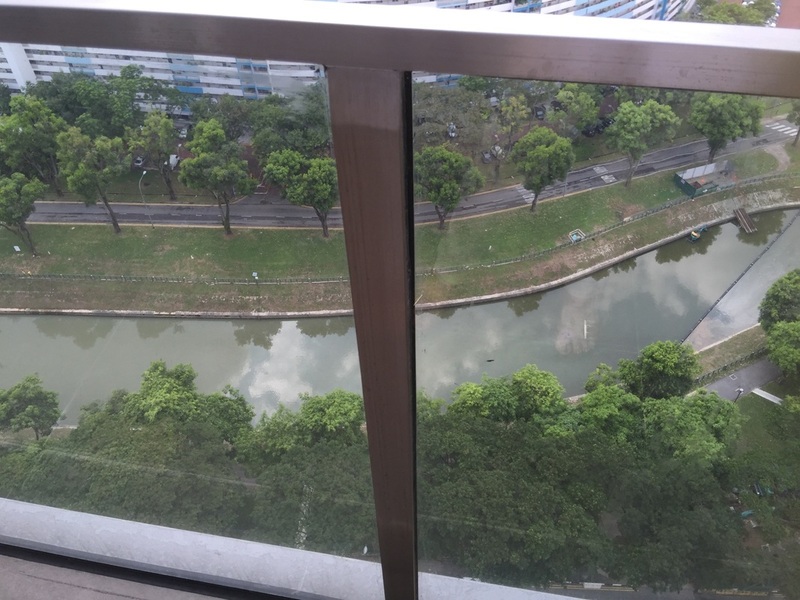 Just a 5-min walk to Boon Keng MRT station, Eight Riversuites, a 99-year leasehold condominium at Whampoa East is only three station away from the Dhoby Ghaut MRT Interchange. 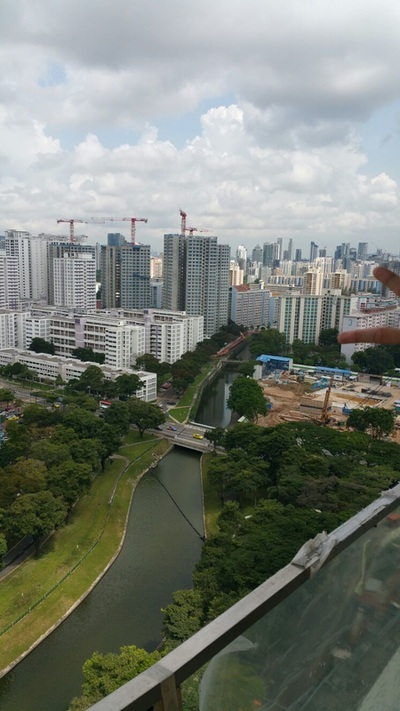 The nearby Geylang Bahru MRT station is also due to open on the Downtown Line in 2017. Step into all the right elements. Come to the dream homes at 8 Riversuites. 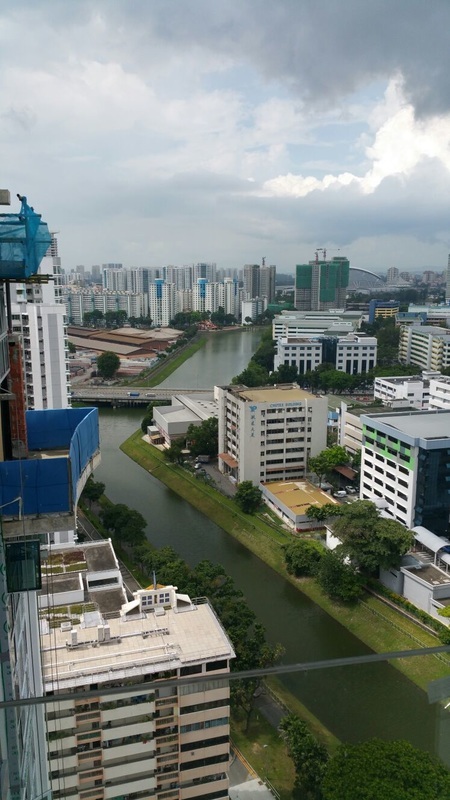 The upper section of the Sungei Whampoa river is expected to be vitalised with new riverside features. Gabion walls planted with creepers will form a naturalised canal edge. A rain garden planted along the walkway creates a garden habitat. In addition, planters, cantilever decks, and landscaping enhance the area and bring residents closer to water. Cycling & Inline Skating will be an activity that many residents at 8 Riversuites can enjoy. The park connector running along the river will also be a popular spot amongst exercise enthusiasts. It is also a great place for morning and evening strolls along the riverside. Photos of the Majestic Building taken in October 2015. This is an update on the construction progress at Eight(8)Riversuites. This magnificent development located by the riverside towering the smaller building is expected to obtain Temporary Occupation Permit (TOP) by March 2016. 8 Riversuites will be a New Landmark at Whampoa / Boon Keng when it is completed.